Learning Management System or LMS is a powerful tool that allows you to distribute your organization’s courses to your learners and track their progress, all in a secure environment. It is accessible to anyone with a web connection and an internet browser. 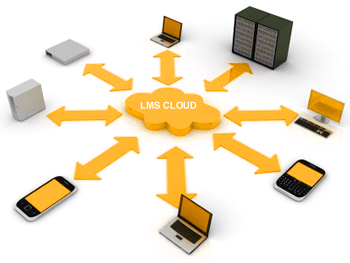 One of the main advantage that LMS offers over a traditional website is its reporting capability. This reporting capability means that you can record your learner’s participation in courses and events and share these reports in several useful formats. Creativ Technologies is an eLearning solution provider. We are based in Gurgaon, India with its headquarter in Northern Virginia.